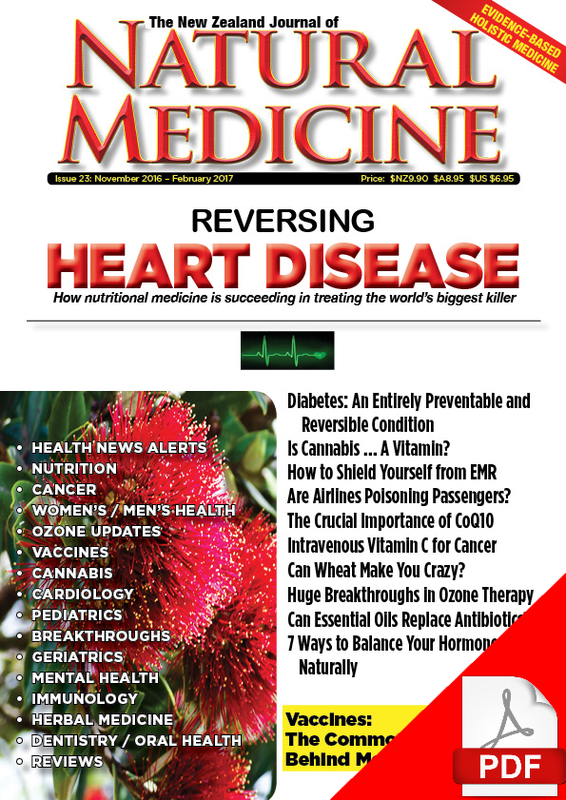 This downloadable edition of The New Zealand Journal of Natural Medicine comes as a .PDF file which you can view on your preferred e-reader, tablet, smartphone, or computer. We recommend Adobe Reader. You will receive a link to download the file via email when your order is completed. 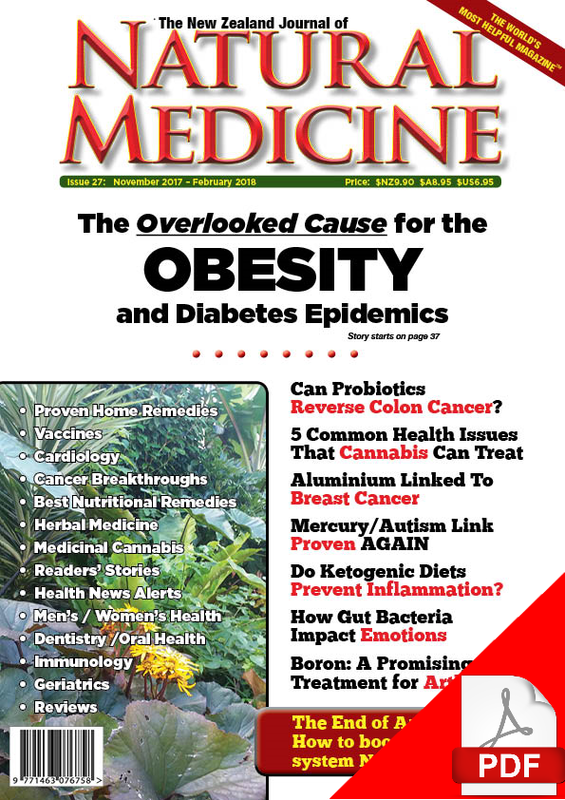 Our cover story focuses on the overlooked factor in the epidemic of obesity and diabetes; exposure to fluoride from artificially fluoridated municipal drinking water, ground water that naturally contains high levels of fluoride and toothpastes that contain fluoride. New research shows that black tea can be a significant source of fluoride in many New Zealander’s diets and Dr. Mike Godfrey has contributed an article about how chronic fluoride exposure from tea consumption may contribute to arthritis. Also in this issue, Sayer Ji, PhD examines the evidence that pomegranate juice cam be a simple (and delicious!) treatment for cardiovascular disease. With summer on its way in the Southern hemisphere, we can hopefully all look forward to some sunshine and a free daily dose of vitamin D.
This issue looks at new research that shows how low vitamin D levels can contribute to depression in teenage girls and how vitamin D supplementation can provide a simple and easy-to-implement treatment. Also relating to mental well-being, we feature an article by regular contributor Dr. Kelly Brogan about how low vitamin B12 levels can be a major contributor to depression or even major mental illness in some people – and what often unsuspected factors (including prescription and non prescription medications) can contribute to low vitamin B12 levels. 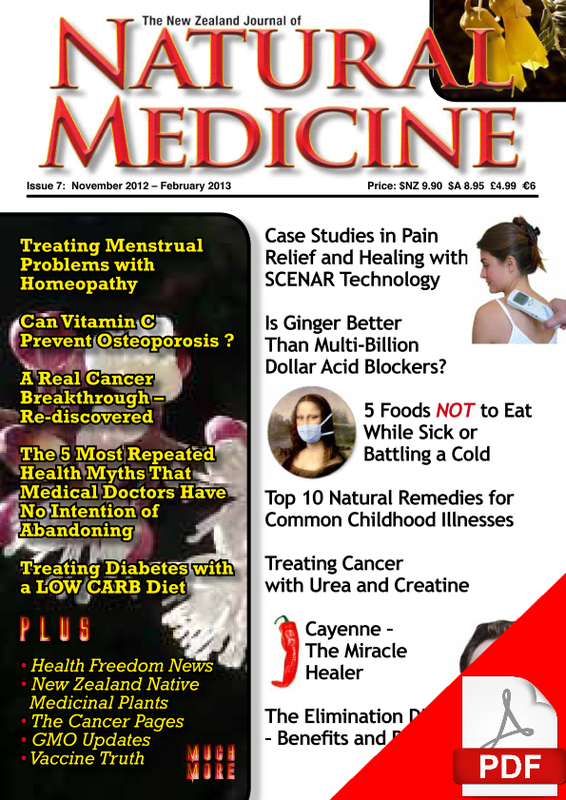 For readers who are looking for genuine preventive health solutions, Katherine Smith discusses how advances in genetic profiling combined with the new science of nutrigenomics can facilitate the development of individualised health programmes to maintain good health for a lifetime – or to help identify the best interventions to treat the underlying causes of existing health problems. Herbalist Amy McComb profiles Herb Robert, a delightful and useful edible and medicinal plant that has naturalised so successfully in New Zealand that many people mistake it for a weed and pull it out of the their garden! This issue’s section on vaccination has a focus on the ingredients and some unintentional contaminants in vaccines and their implications for human health. Topics covered in this section include the addition of neurotoxic aluminium salts as adjuvants in many vaccines (this additive is in many vaccines marketed for paediatric use), and the inadvertent contamination of some vaccines with retroviruses from the animal tissues. 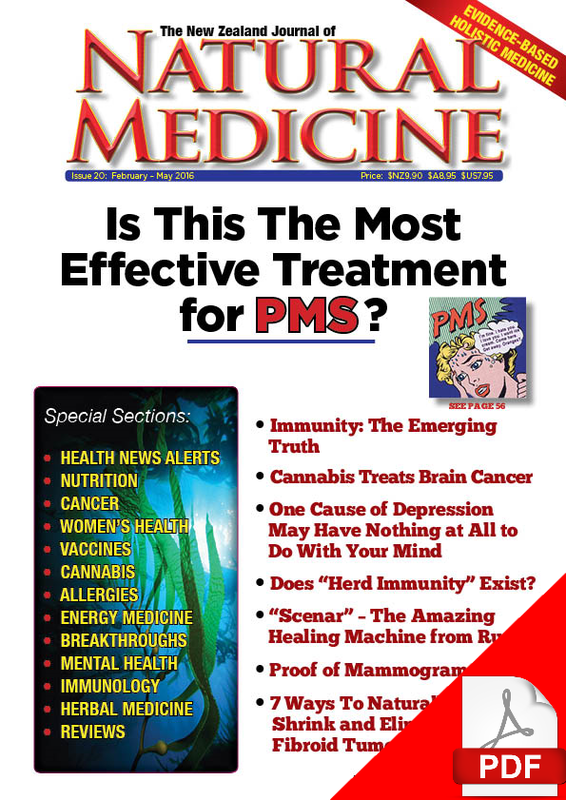 This latter topic is covered in-depth in an article by Judy A. Mikovits, PhD. In the book reviews section we have a guest review by Rochana Kennedy of Discovering and Defending Your DNA Diet by New Zealand health freedom advocate Guy Hatchard, PhD. Editor Katherine Smith reviews Dr. Thomas Levy’s book Curing the Incurable on the exceptional value of vitamin C as a treatment for viral and some bacterial infections, as well as in the treatment of overdoses of some prescription and non prescription drugs (including alcohol) and pesticide poisoning. Also in the reviews section, Katherine Smith reviews Conquering Cancer Volume 2 by the late Dr. Nicholas J. Gonzalez. This remarkable book includes 62 case histories of people treated for a large variety of cancers (17 different types of cancer in all, including such commons cancers such as colon, lung and prostate cancer) with The Gonzalez Protocol and provides ample evidence of how successful this non-toxic approach to cancer treatment can be for patients who are prepared to diligently follow their personalised nutrition-based programmes. Much more in this issue for you to enjoy over the summer.